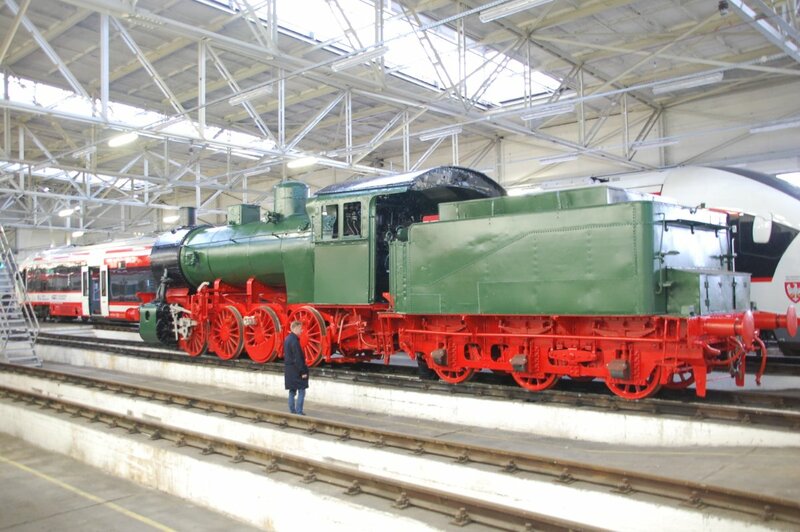 On Thursday 15th November, a steam engine class Tp3-36, which was one of the vehicles from our collection outside Skierniewice, made is safely from Zbąszynek to the Museum of Armoured Warfare in Poznań, where it will be our deposit. 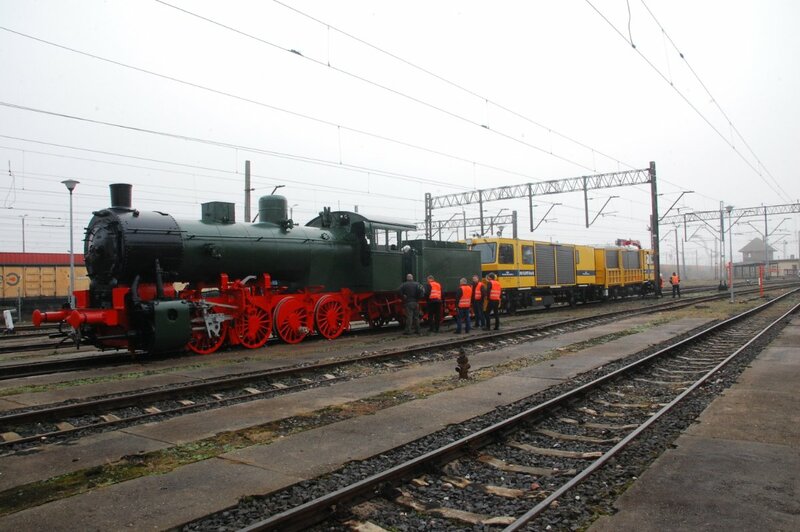 The engine made the trip on its own wheels pulled by a maintenance train. Thanks to the full devotion of the crew from our association, the engine had no issues to cover the 100km trip. 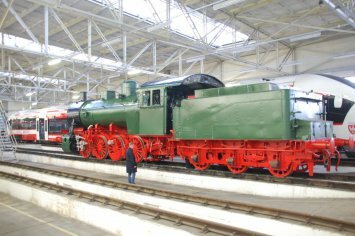 After reaching station Poznań Wola, the engine was transported from the siding to the musuem near the Poznań-Ławica Airport.